Many foods specifically manufactured for and marketed to children are lacking in nutrients, are full of sugar and highly processed. Children are missing out on essential nutrients needed for proper growth and function by eating these foods on a regular basis. 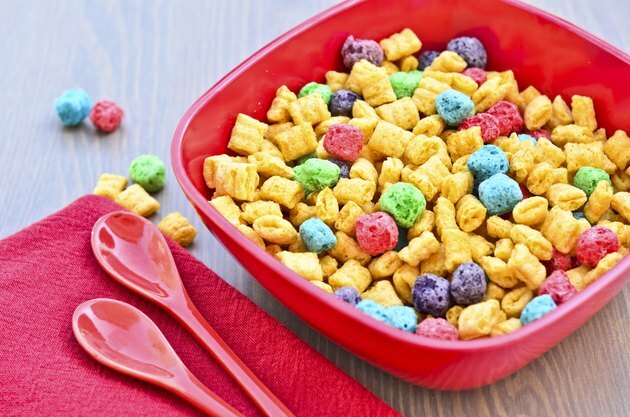 Some breakfast cereals marketed to kids are the equivalent of eating cake for breakfast. Even the cereals labeled ''whole grain'' can be full of sugars and empty calories with only a small amount of fiber added. 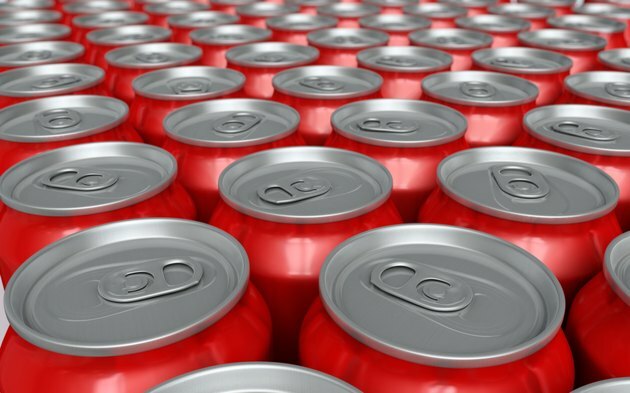 Check the ingredient label and make sure that sugar or any other name for sugar, such as high fructose corn syrup, is not in the top three ingredients. Instead, look for the word ''whole'' as the first word listed in the ingredients. Once the ingredient label checks out, look for a cereal with 3 or more grams of both protein and fiber per serving. 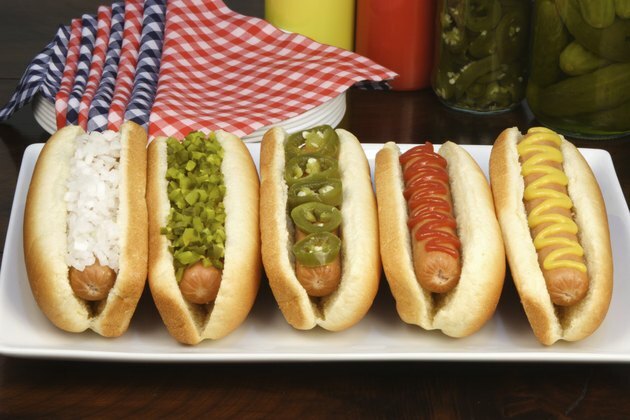 Highly processed meats like hot dogs and bologna contain nitrites, which are linked to an increased cancer risk. Increased consumption of red and processed meats are also associated with an increased risk of coronary heart disease, stroke, and diabetes. 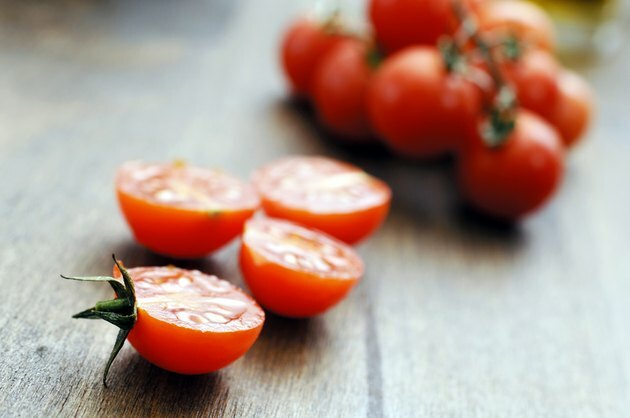 They are also high in sodium and saturated fats and often come served with additional high sodium condiments and a white bun made of enriched flour, which lacks fiber and nutrients. 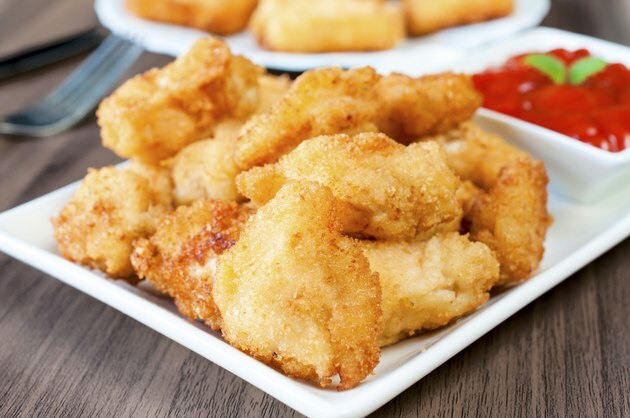 Chicken nuggets or fingers are common for children and available on most restaurants' kids' menus. Chicken nuggets from popular fast food chains often contain 20 or more ingredients and are fried in oils with additives such as dimethylpolysiloxane, an "antifoaming agent." Healthier versions of chicken strips can be made at home by coating chicken breast in egg and whole grain breadcrumbs or crushed cereals and baking until crisp. 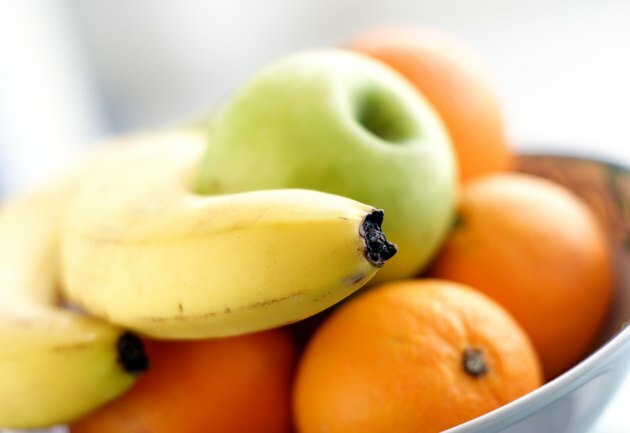 It's easy to believe these snacks are a healthy choice for kids because of the use of the word fruit, but they are frequently loaded with sugar, high fructose corn syrup, artificial colors and preservatives sweetened with fruit juice and contain no actual fruit. They can stick to children's teeth and cause dental caries, and are often no better nutritionally than any other gummy candies. Look for versions with no added sweeteners and 100 percent real fruit. Or better yet, bypass the fruit snacks and opt for the real thing -- fresh fruit. One of the worst things for children aren't actually foods but drinks, and not just colas and fruit punch. Juices and sports drinks also contain high amounts of sugar and empty calories. It might come as a surprise that some fruit flavored juices contain even more sugar than sodas. For children over 2 years of age, opt for low-fat, unflavored milk or water most of the time and occasionally 100 percent fruit juice. Packaged lunches with deli meat, cheese and cracker combinations and often a drink and dessert are high in sodium, unhealthy fats, and simple carbohydrates that provide few nutrients to your child. Instead of buying the overly processed packages, make your own at home with whole-grain crackers and low-sodium turkey or ham and cheese cubes. Add baby carrots, grapes or cherry tomatoes on the side. 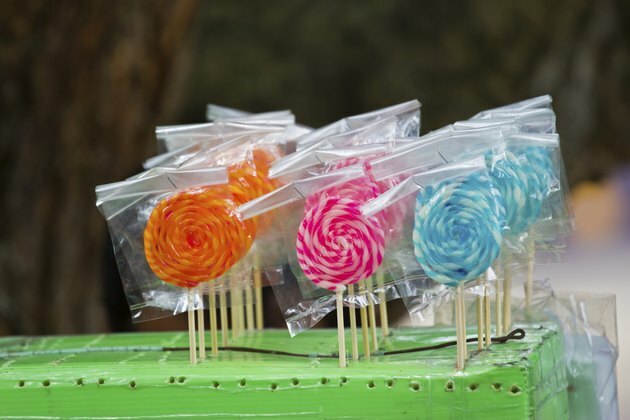 Hard candies and lollipops are essentially just sugar and artificial colorings and flavors. They are harmful to teeth because they stay in the mouth for extended periods of time and may cause caries or cavities. Hard candies are especially bad news for children with braces, retainers or fillings, as these may become damaged or dislodged. Not only are these "breakfast foods" filled with sugar-sweetened jelly in the middle (often lacking any fruit whatsoever), they also come with icing on top, and sometimes even sprinkles. Some of the most common brands contain more than 50 ingredients. 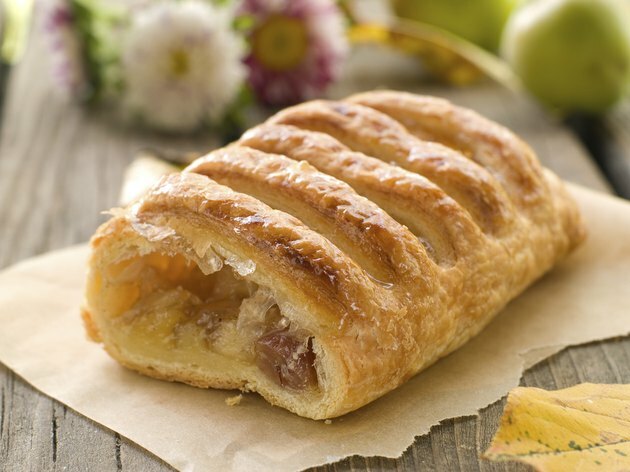 Also beware that the serving size and nutrition facts for these products is often for one pastry, not the pouch of two. A quick and healthy breakfast alternative for kids is whole-grain toast with all-fruit spread. Restaurant and fast food kids meals often offer foods of only one color: brown. Hamburgers, grilled cheese, fries or mashed potatoes are popular options. 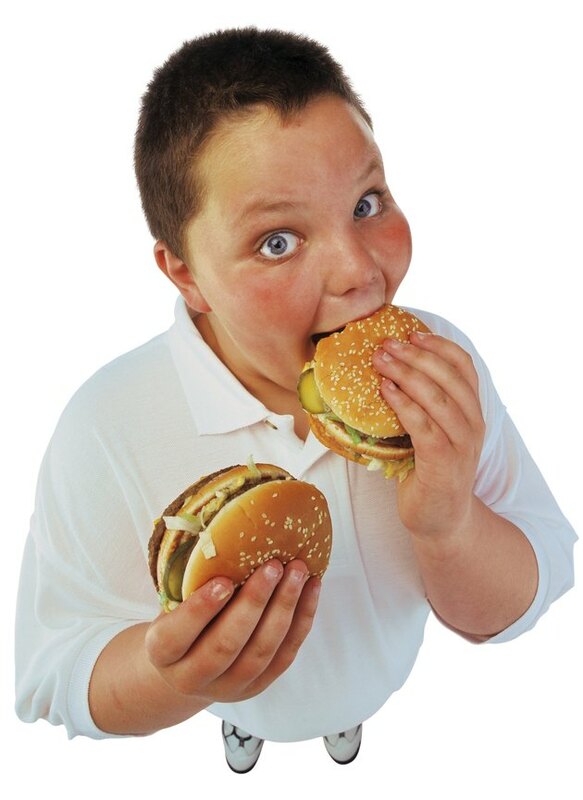 A kid's meal with a cheeseburger, small fries and a small soda can contain over 800 calories, 40 grams of fat and 1,000 grams of sodium. In general, the more color on a kid's plate, the more nutrients. 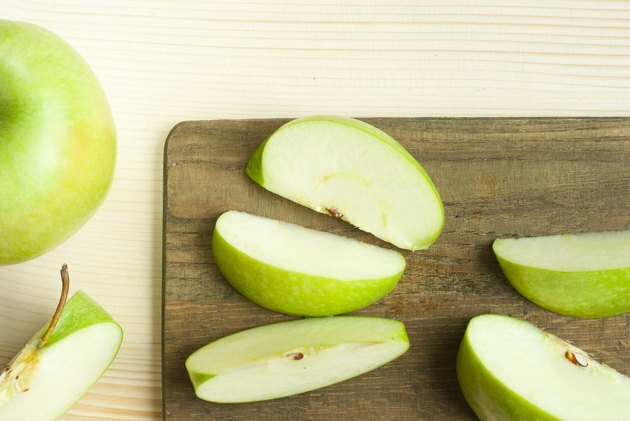 Some restaurants are now offering healthier options like low-fat milk and apple slices or a fruit cup as a side instead of fries. Packaged pastas like macaroni and cheese, canned spaghetti and ramen noodles can have more sodium in one serving than is recommended for a child in an entire day.The white noodles with enriched flour are also lacking in fiber and essential nutrients. Make large batches of whole grain pasta dishes at home that can be reheated easily throughout the week for a quick meal. 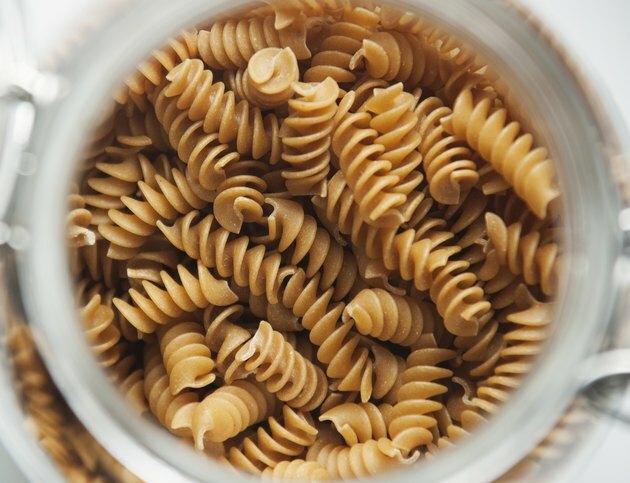 If your child isn't used to the texture of whole wheat pasta, try mixing half enriched pasta and half whole wheat pasta until they get used to the texture and flavor.